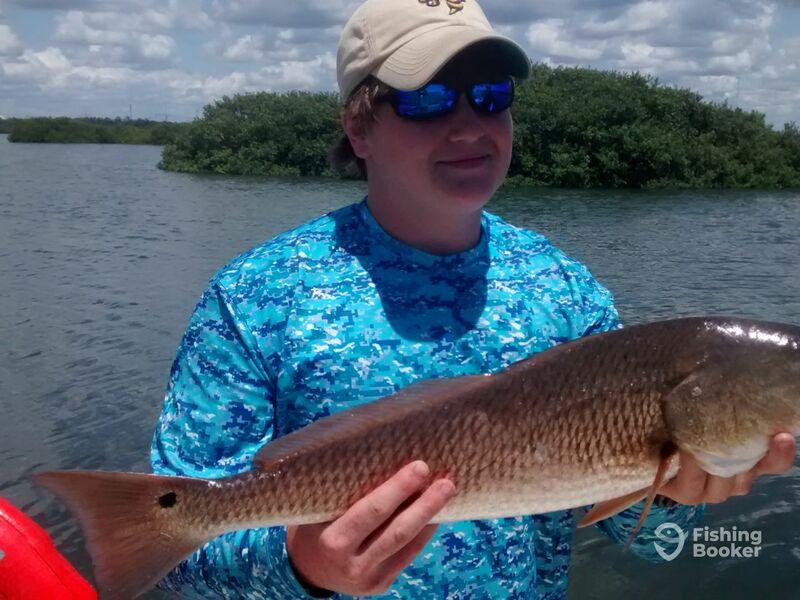 What a trip giant redfish, snook,trout,sharks,mackerel, and more. 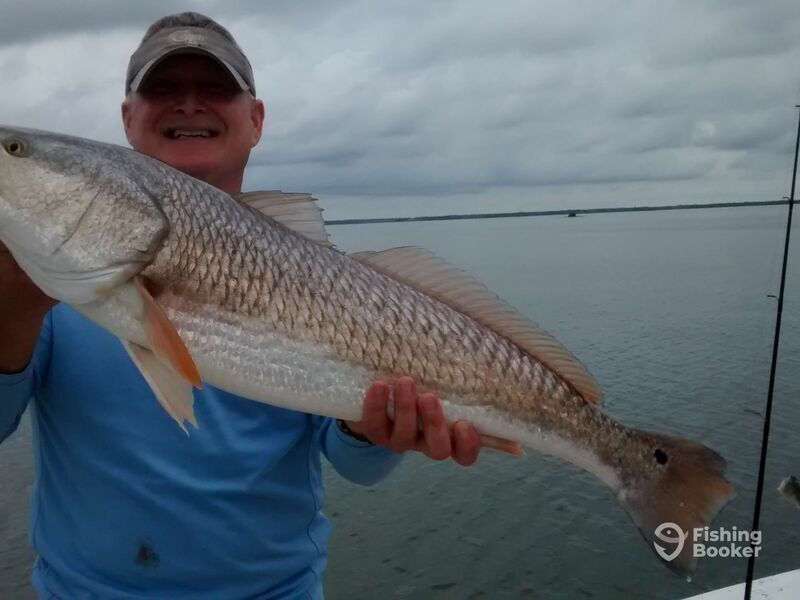 Come fish with me Capt D.
Captain David Johnson enjoys everything the outdoors has to offer and has been fishing the area for over four decades, guiding professionally for the past five years. He has gained an impeccable reputation and a lot of repeat customers that enjoy his knowledge, professionalism, and friendly attitude. Capt. 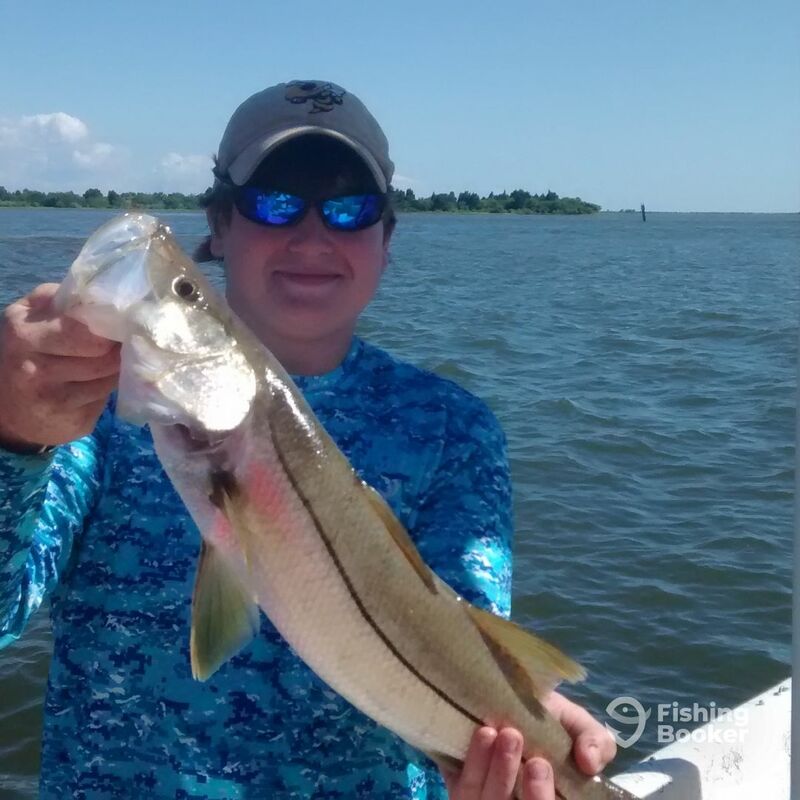 David was introduced to fishing by his father, who helped him catch his first fish when David was a 3-year-old boy. Over sized redfish and triple tail.